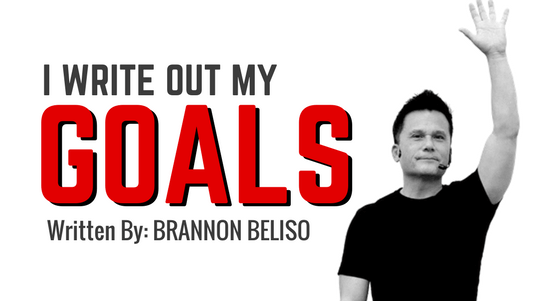 Write down your goals. Divide them into three lists; “A”, “B” and “C.” The “A” list are daily activities such as eating healthy, picking your kids up at school, exercising, and getting enough sleep. The “B” list are tasks that must be accomplished in four to six weeks that require planning and preparation such as a vacation, business trip, your child’s birthday party or your anniversary celebration with your husband or wife. The “C” list is your wish list filled with all the things you dream about such as a taking a trip around the world or buying a new home or going skydiving. This is my favorite list because it allows me to use my imagination and dream big. To be successful with all your lists you must take action and follow through. Review them on a weekly basis. Whatever goals you did not achieve this week get transferred to next’s week list. Do this until all your goals are achieved and I promise you the potential for a more fulfilling life.